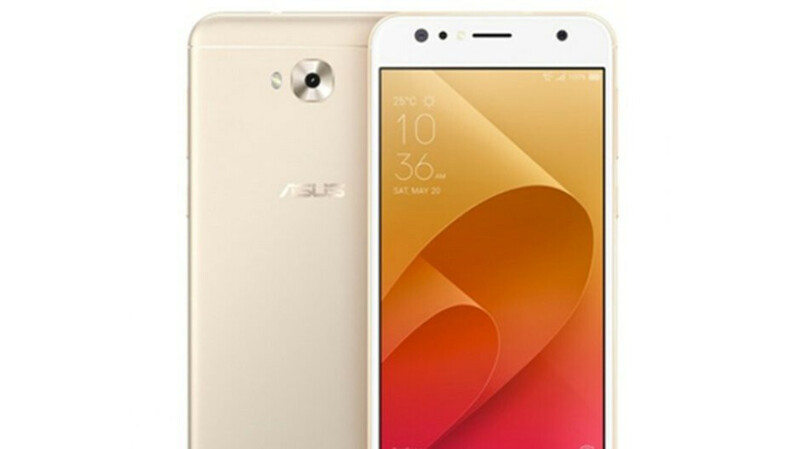 The ZenFone 4 Selfie is the next Asus smartphone that's been updated to Android 8.1 Oreo, or in the process of receiving the update to be more precise. The phone made its debut on the market exactly one year ago, but it still ships with Android 7.0 Nougat and ZenUI 4.0 on board. The most recent update announced by Asus brings the phone's software to Android 8.1.0 Oreo and the ZenUI to version 5.0. The update is available for both versions of the ZenFone 4 Selfie: ZD553KL and ZB553KL. There's no mention of any security patches that might be included in the update, so your guess is as good as ours. As a matter of fact, apart from Android 8.1.0 Oreo and ZenUI 5.0, there's no other mention in the changelog. According to Asus, this specific update will take about a week to reach all ZenFone 4 Selfie devices, but if you still don't receive the update, head to Settings / About / System update to try and pull it manually. Asus is now in the same spot as LG during their ICS update fiasco...... Releasing an 1 version older Android in the era of the latest Android.